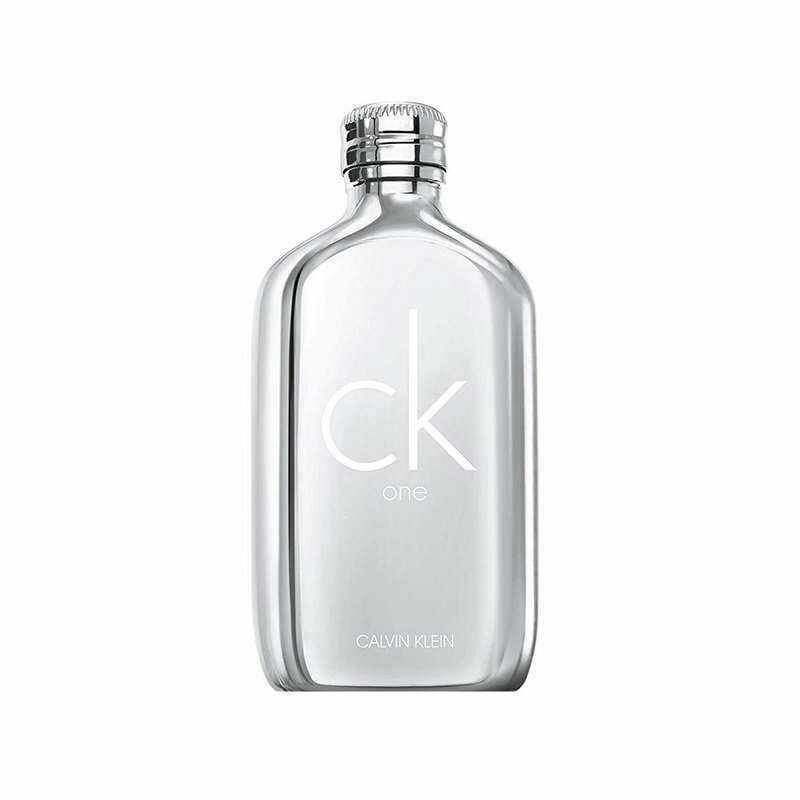 Calvin Klein One Platinum is a coalescence of soft and strong, dark and light, the fragrance lives in a place of self-expression. Inspired by a powerful mineral amber, the fragrance radiates bright warmth. The construction is wrapped in a shield of luminosity. Modern Aldehydes lend a sparkling effervescence complimented by the dynamic spice of Pink Pepper.